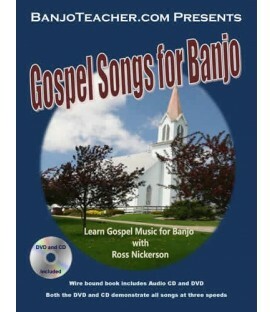 Your One Stop Shop for All Things Banjo! 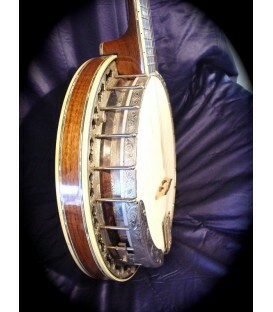 banjo lessons online, banjo supplies, banjo parts and everything banjo in between. 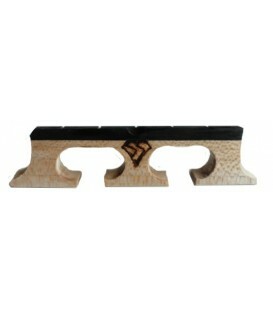 Dedicated to top products and treating everyone with personalized service. 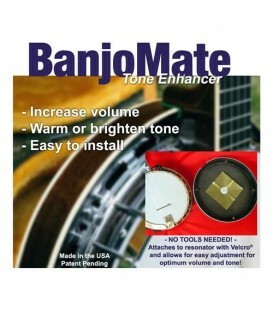 BanjoTeacher.com is your one-stop banjo shop for ALL things Banjo. 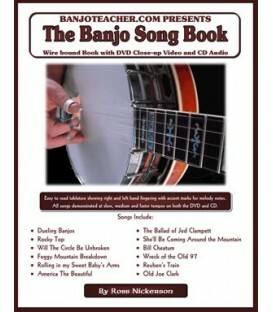 Find all you need to learn how to play banjo and everything BANJO in between. 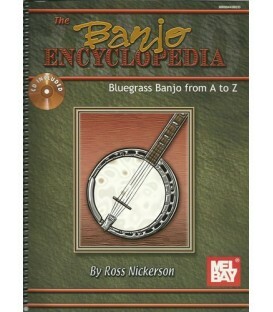 Check our Banjos for sale, Books for learning banjo, Banjo DVDs, Banjo Lessons Online, Banjo Accessories. 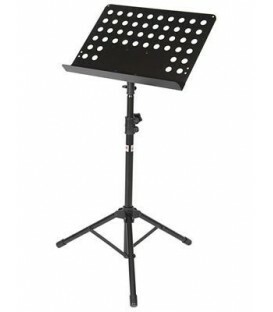 "Find What You Need" We are here to help! 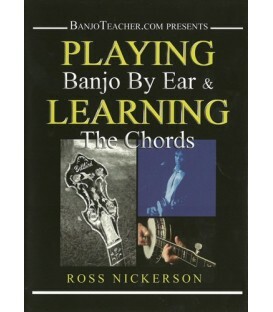 My name is Ross Nickerson and I started BanjoTeacher.com back in 2001. 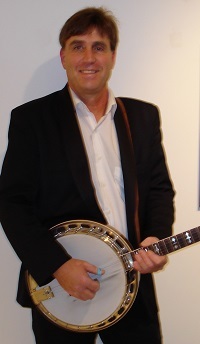 I have always enjoyed helping others learn to play the banjo and have been teaching private banjo lessons since I was a teenager. 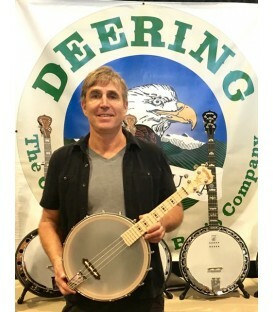 I've picked with and appeared in shows with many of my banjo heroes including Earl Scruggs, Ralph Stanley, Pete Seeger and played toe to toe with many of my generations top players. 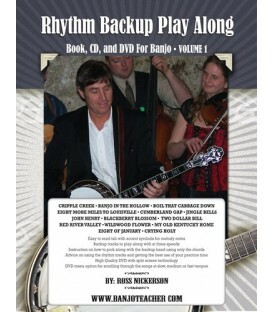 Click to hear a sample of my banjo playing: RoundHouse - Ross Nickerson Your browser does not support the audio element. 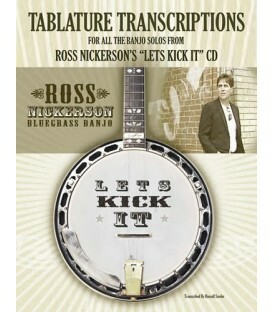 .......Thank you Ross for all of your help. 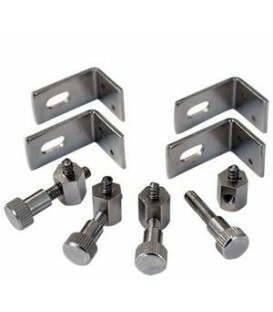 It's refreshing to deal with a person and company with such great customer service. 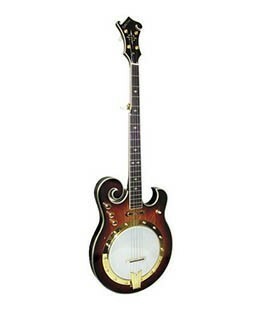 I appreciate it very much. 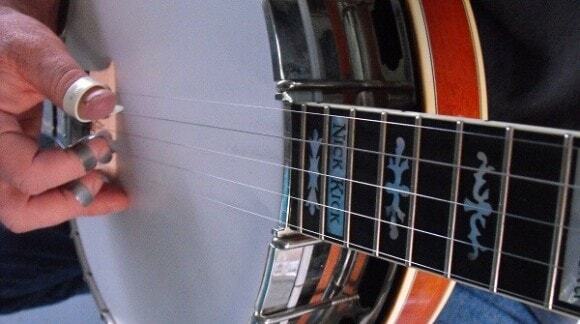 You won't find a better price on the net. 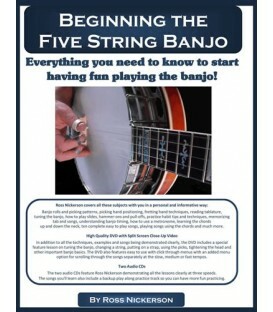 When I started BanjoTeacher.com in 2001 I had a dream to reach more banjo students. 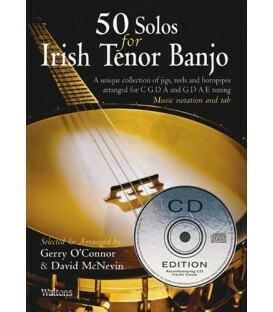 Since then I’ve helped people just like you to get started learning how to play the banjo. 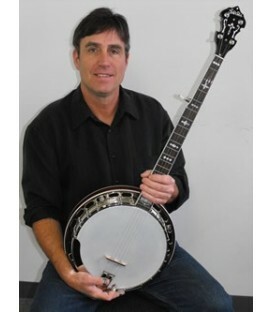 I’ve worked hard and have seen the site outgrow its humble beginnings to offer more and more services to banjo players and students. 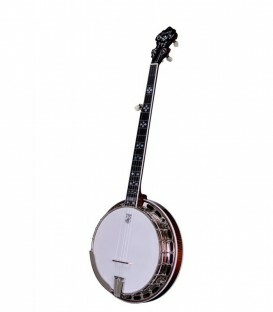 I continue to add more varieties of banjo lessons, workshops, best banjos to learn on, banjo accessories that I recommend while consistently maintaining a "customers come first attitude". 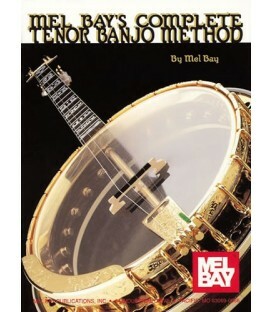 Browse here at BanjoTeacher.com and view our extensive selection of banjo lessons, tab transcriptions, audio & video files for download, along with many free articles and other banjo lesson resources all designed to make the learning process easier. 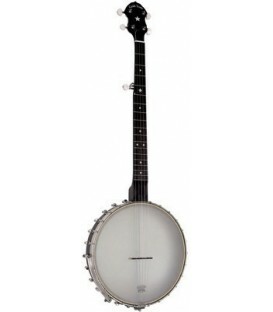 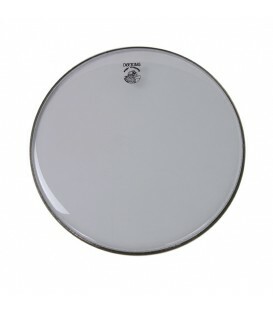 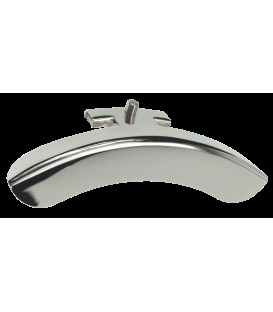 In addition to all the instruction material, you'll find we have absolutely everything you might need for your banjo. 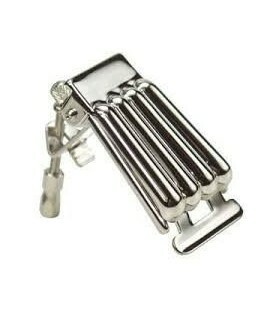 We're not a corporate company and do this for you , so if you like what we're doing we'd really appreciate your support. 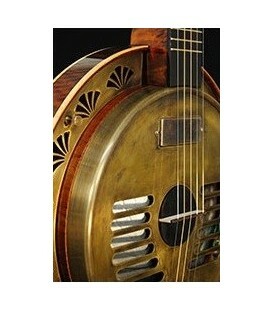 We also feature a Banjo Teacher Banjo Lesson Access Site with SILVER, GOLD OR LIFETIME PLATINUM memberships Members Only Site with loads of unique content that is separate from the Online Lessons section of our website. 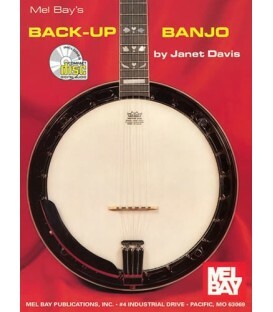 As a member, you receive 15%, 25% or 30% off all instructional materials, but membership also gives you secured access to Beginner, Intermediate and Advanced banjo lessons, tabs, videos, advice columns and banjo songs to learn. 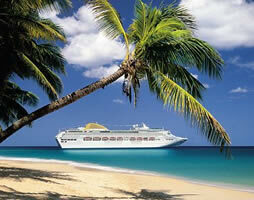 Membership is not required, but an option for only $30.00 a year. 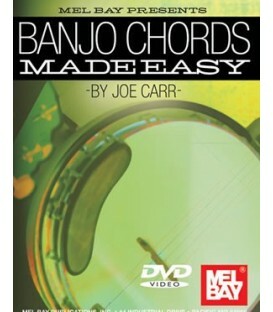 Browse the website to find the best products for learning banjo. 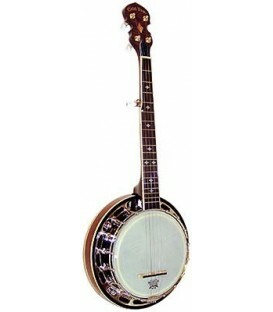 The banjos we carry are carefully chosen for quality, tone and playability. 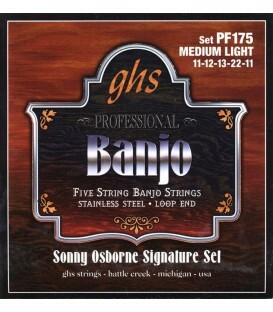 All banjos go through a comprehensive set up process before shipping. 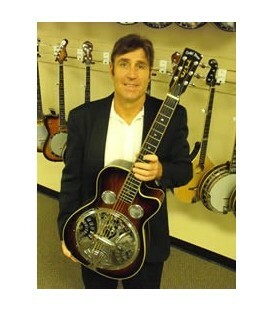 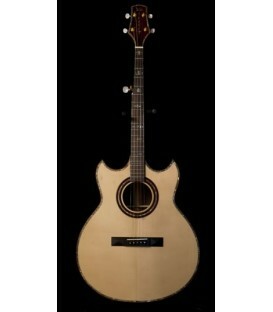 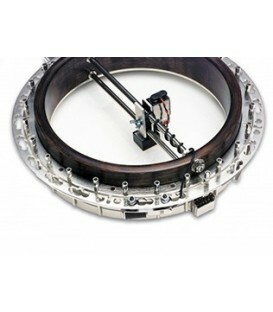 We ship banjos FREE in the US, fully insured and offer a $30 shipping credit to international customers. 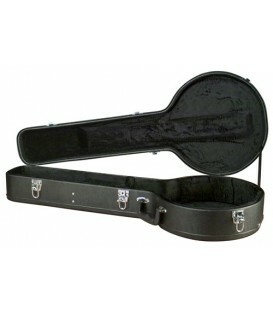 All Banjos include a case and a variety of other free items. 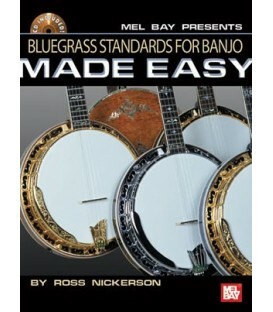 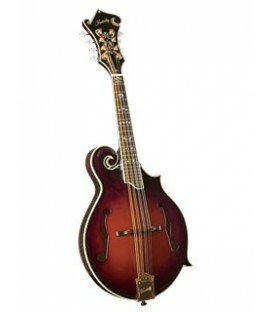 5-String Bluegrass Banjos all receive a Ross Nickerson DVD and free online banjo lesson access. 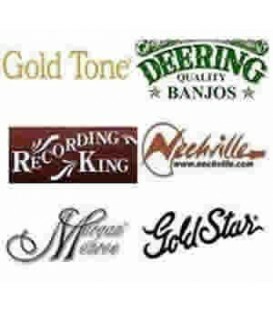 These are some of the brands we carry 4-string banjo, 5-string banjos and 6 string banjos by: Gold Tone, Recording King, Deering Banjo, Nechville, Morgan Monroe, Goldstar, Rover, Savannah and Bellbird Banjos as well as unique items like the Resnick Resophonic-Banjo Rickard Resophonic Banjo and the Fossey 5-string Guitar. 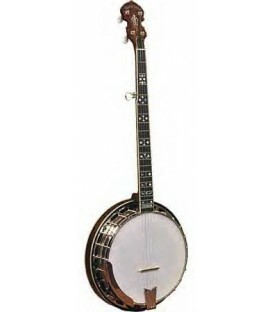 If your children are learning, we carry banjos sized for children, as well as other specialty instruments such as 6 string banjo Banjolas, Dojos Cello Banjos, Banjo-Ukes, travel banjos, electric banjos, as well as guitars, mandolins and ukeleles. 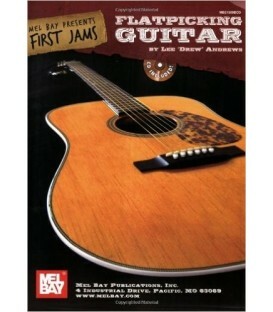 You're supporting your local artist and not a large corporation. 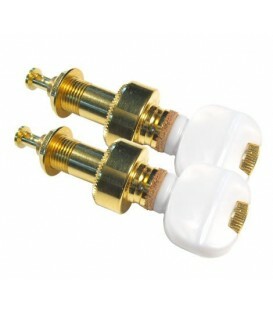 30-day money back satisfaction guarantee on all instruction products and supplies. 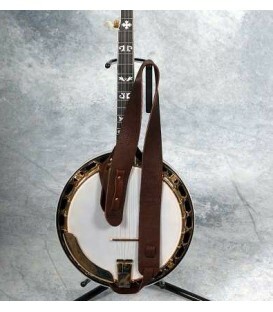 BANJOS are shipped insured and covered by the Manufacturer's Warranty. 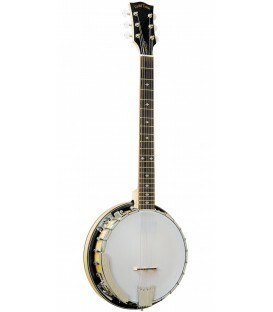 We Offer Free US Shipping On all Banjo and Other Instrument Orders! 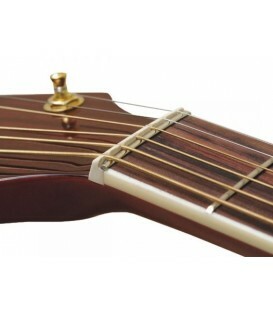 We also give ALL International Orders a $30 Shipping Credit. 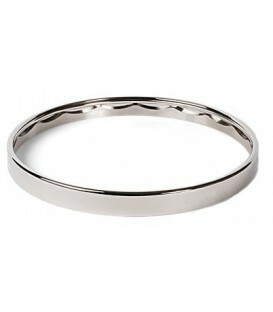 International customers will see their $30 shipping credit in their shopping cart before checking out. 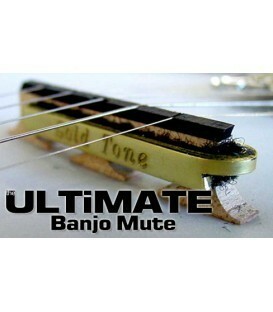 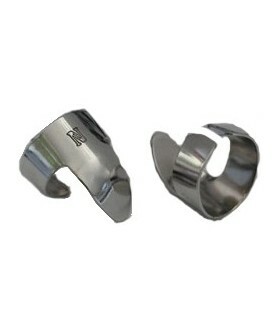 Free US Shipping is not restricted only to Banjos and other instruments. 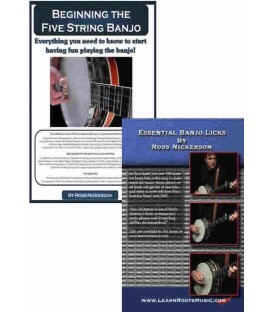 All orders of Ross Nickersons Books, CDs or DVDs of more than one receive free US shipping and discounts. 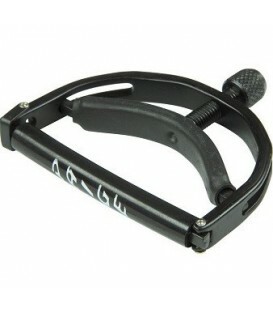 The Cart and Shipping discounts are automatically applied to your shopping cart before checking out. 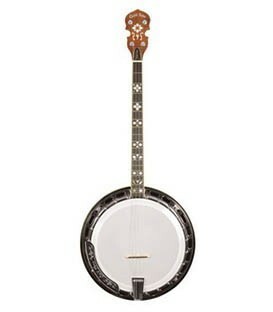 Beginners don't just need a Banjo. 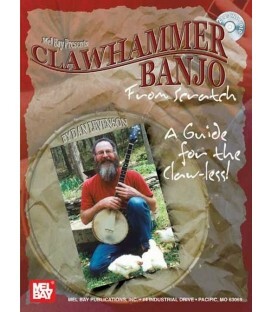 They need a Banjo Package for Beginners. 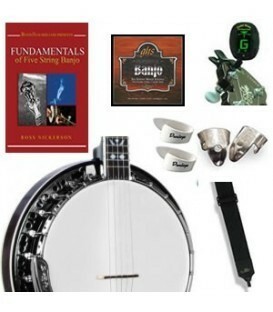 Through our years of teaching the banjo we know exactly what a beginning banjo player needs before embarking on their journey, which is why we have lots of different Banjo Packages for Beginners which include essentials such as TUNERS, PICKS, STRINGS, CAPOS, INSTRUCTIONAL DVDs, CD's, BOOKS and anything else we think you should have. 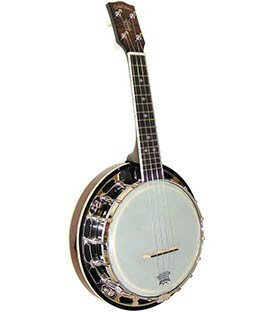 We're Banjo pickers and we know exactly what it's like to start playing the banjo . 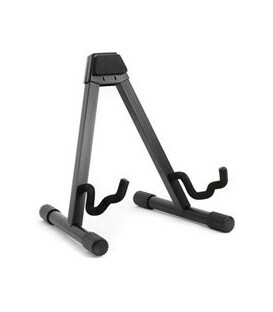 automated discounts and free items which can result in massive savings. 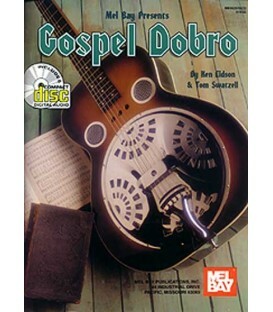 The more you buy, the bigger the savings.. CDs drop from $11.95 down as low as $5 per CD and DVDs from $29.95 down to $16. 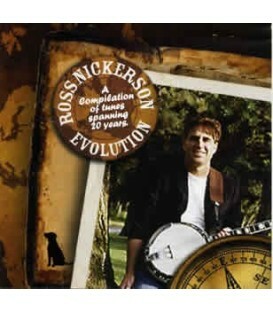 Our automated discount is applied to your shopping cart and includes all Ross Nickerson Books,DVDs amd CDs. 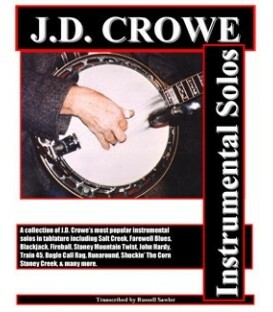 Our members section, built up over the years, is overflowing with Online Lessons, Videos, Tabs, Mp3 and other instructional material which has made us the best banjo instruction site on the net. 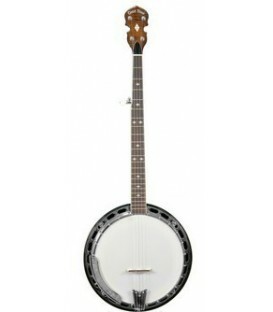 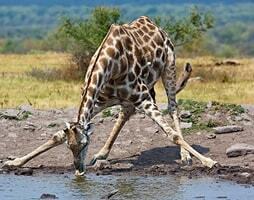 How Hard is it to Play the Banjo? 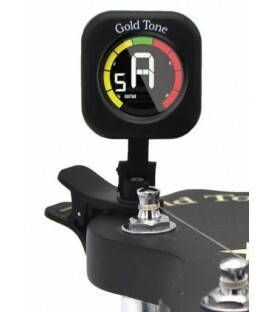 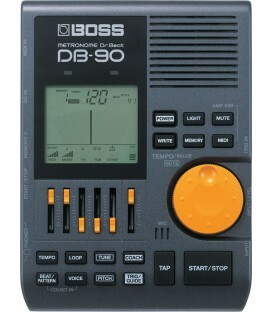 .......Thanks for keeping in touch during the purchasing phase of my new Goldtone OB 250+. 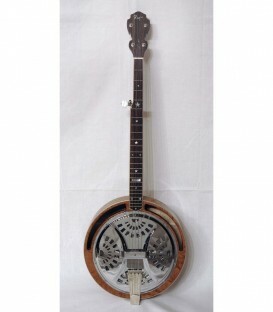 Buying a banjo from Australia and getting it shipped to my sister's house was something I was not keen to do but was real important to me as my Dad is not long for this earth and I came up from "down under" wanted to share some time and music with him. 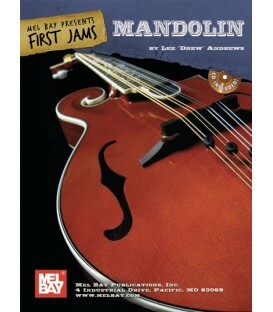 And the delivery occurred just as you said. 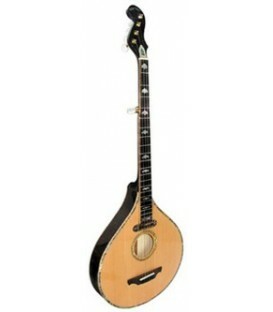 The instrument and all accessories were at the house and waiting when I arrived.